The month of September is here and with it comes a time of festivities too. On 12th September, Hindu women across Rajasthan, Uttar Pradesh and Haryana celebrated Teej, a festival celebrated by married women with great fervour. The very next day, that is today, on 13th September, 2018, the country is ready for festivities of Ganesh Chaturthi. Ganesh Chaturthi or Vinayak Chavithi is one of the most widely celebrated festivals of the country and celebrated with much enthusiasm and fervour in states like Maharashtra, Goa, Karnataka, Tamil Nadu and Telangana. Ganesh Chaturthi or Vinayak Chaturthi is celebrated in honour of Lord Ganesha, son of Lord Shiva and Goddess Parvati. Vinayaka Chavithi is celebrated over a period of ten days. During these time, it is said that Lord Ganesha descends from heaven to take shelter in the houses of his beloved devotees. Some people bring clay idols of Lord Ganesha into their homes, deck him up in beautiful clothes and jewellery and worship him with an array of sweets and flowers. Those who are not able to install the idol of Ganesha at their homes, visit Ganapati pandals to take part in the festivities. 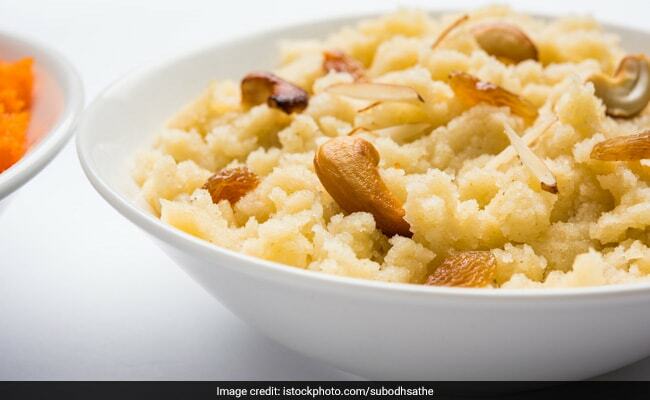 Modak to Ganesh Chaturthi is what kaju katli is to Diwali, or ghewar to Teej. The festive staple is basically a steamed sweet dumpling made of refined flour, usually stuffed with coconut and jaggery. Modak is quite delicious and appealing to the palate. 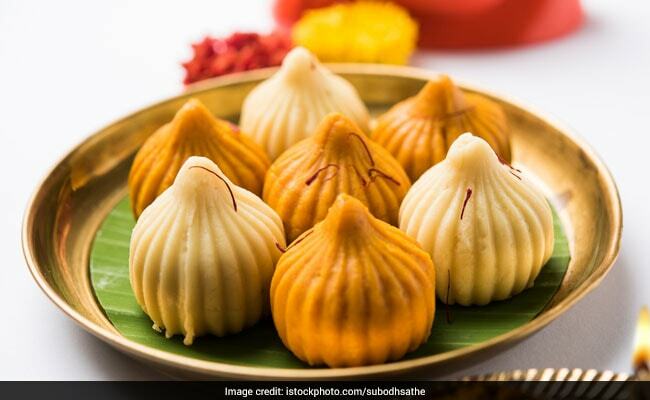 However, there are many varieties of modak that are available in market nowadays like chocolate modak, dry fruit modak, and mango modak. 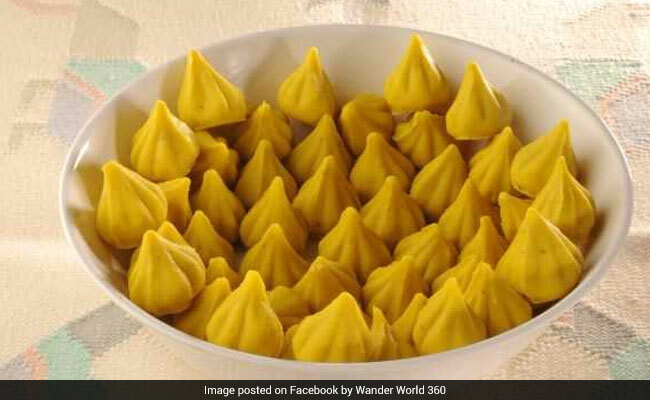 Here’s how you can make chocolate modak at home. Another festive favourite, besan ladoos are made from gram flour, or besan, and oodles of ghee, these are then flavored with sugar and cardamom. 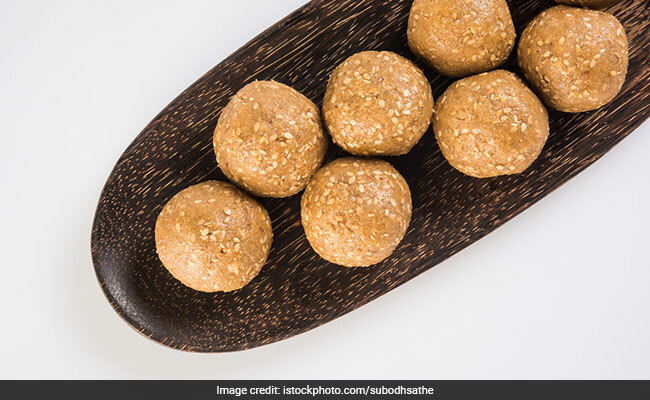 Apart from Ganesh Chaturthi, besan ladoos are quite a hit in other festivities like Rakhi, Holi and Diwali too. The fact that it is so easy to make, may have added to this massive popularity of the sweet. 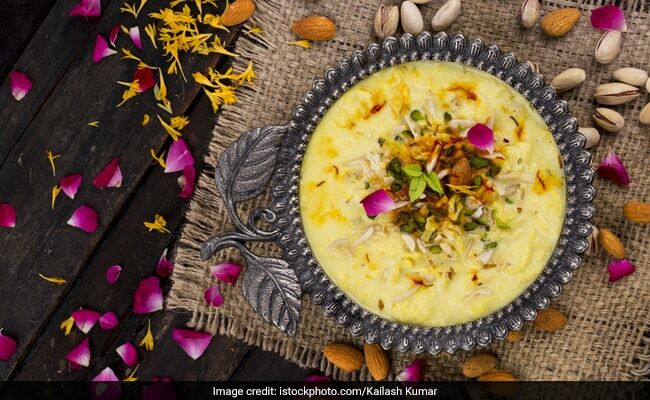 Here’s a recipe that can help you make some besan ladoosat home. Here’s wishing you all a very Happy Ganesh Chaturthi 2018!